Everyone talks about how people are not able to connect in an everyday meet up at some event or conference. They do meet so many people but at the end of it, these connections do not last long or for that matter, are not that meaningful and people fail to find synergies. Entripreneur is trying to change exactly that. Also, you read it right. Its not entrepreneur spelled wrong. The team literally have termed this new venture Entripreneur – entrepreneurs tripping together (sic). 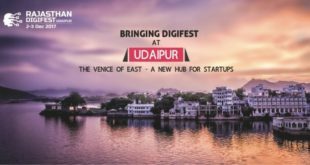 To take connections to the next level, four entrepreneurs from Jaipur started Entripreneur to curate exclusive trips for entrepreneurs. This is India’s first initiative that aims at connecting entrepreneurs through travel and also making them see the grassroots’ level problems of this country. Entrepreneurs from different industries and cities were selected to travel together to an offbeat location in the Himalayas. The trip was supported by JECRC University. “Along with entrepreneurs, we selected 2 students from JECRC University who are playing a key role in setting up the JECRC Incubation Cell. They further learnt from the experiences of these entrepreneurs & are keen to have them on their mentoring board. The entrepreneurs also gave their insights for the incubation cell and how the team could work about it,” said Anuj Agrawal, one of the four founder of this initiative. The team worked upon the idea for 45 days and flagged off their first trip from Delhi to Viraatkhai on June 23, starting the trip with an ice breaking session at Innov8 in Delhi with every traveler gathering there along with few more entrepreneurs from Delhi. This trip was the first of its kind for entrepreneurs wherein 15 entrepreneurs gathered from all over the country and went out for a trip. 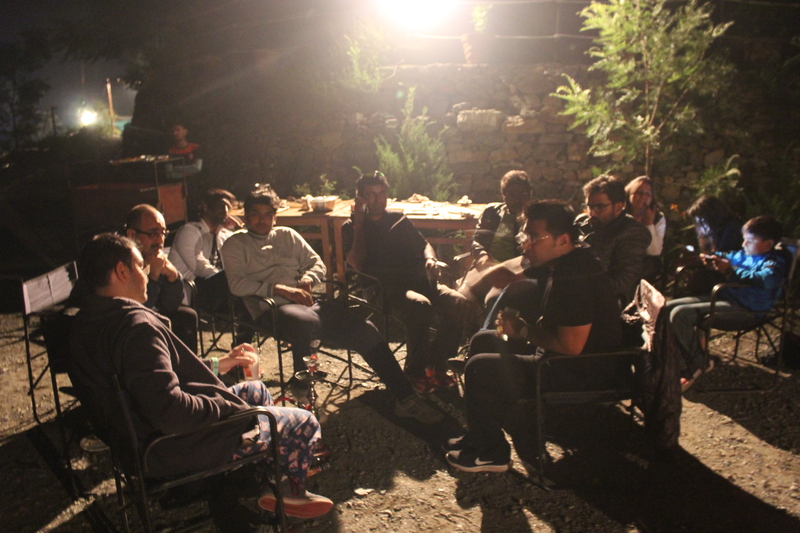 Not only did they indulge in adventurous activities but they also took part in informal sessions where they shared their experiences and gave their feedbacks about each others’ ideas and businesses. 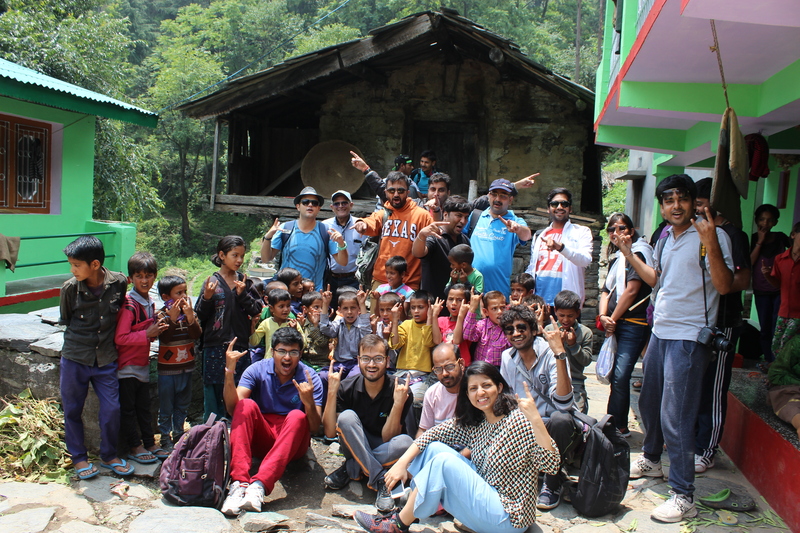 The first trip went to Viraatkhai, Chakrata which is a secluded place in Uttarakhand. The camp that the whole group stayed at had nothing around them in a 3-km radius. 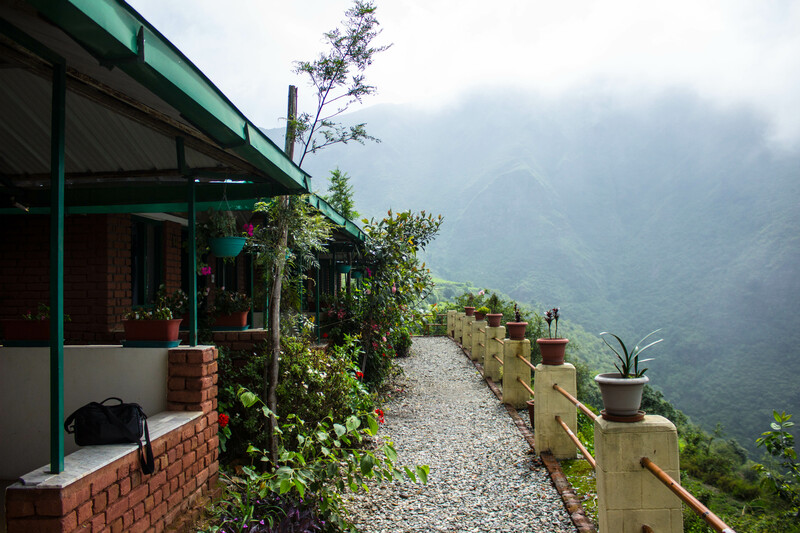 This helped the entrepreneurs get away from the fast paced life that they live every day and rejuvenate amidst the cloudy and serene environment that the mountains had to offer. Talking about the adventurous activities, many of the entrepreneurs overcame their fears while they trekked or rappelled or slithered down a bridge. All these activities apart from giving the entrepreneurs exhilarating moments also focused on team building and other important aspects relating to their entrepreneurial lives. These activities brought the entrepreneurs closer and help them connect in an environment such that these connections are meant to last for a really long time. A lot of these entrepreneurs are collaborating over different projects and are regularly in touch with each other to discuss their ideas and businesses. The trip saw entrepreneurs as young as 11 years old and as old as 68. Rian Narvekar, son of Rahul Narvekar (Founder, IndianRoots) who also joined us for the trip, had run a crowdfunding campaign for his trip to Barcelona and Mr. Vasant Agrawal, Founder, Ecomax, has been shaping the wine carriage industry from almost last 30 years and has now entered the renewable energy domain, building products for everyday life. 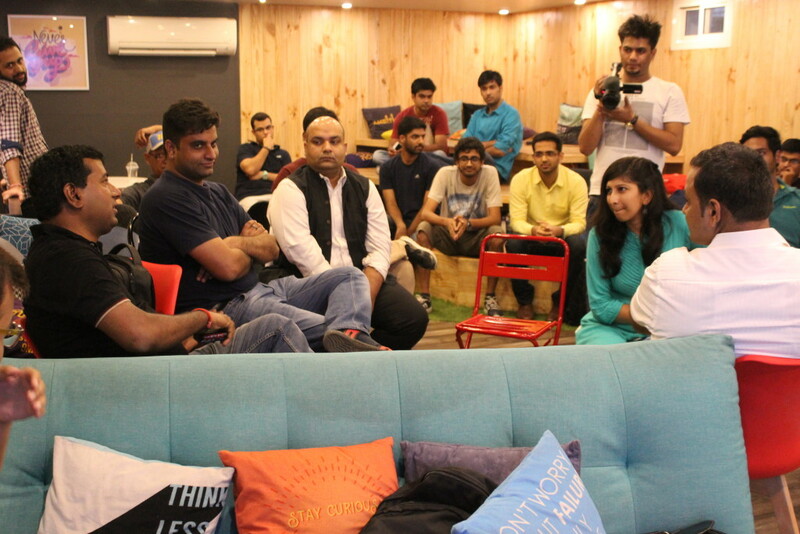 We were also joined by founders such as Ankit Mehrotra, Cofounder, Dineout, the biggest table reservation portal in Asia and Bharat Sethi, Founder, Poster Gully, the biggest platform for artists to commercialize their products. “People who joined us for this trip were selected from 412 applications we received and that’s how we made sure that we had a proper mix of entrepreneurs from different industries, geographies and startup stages. They all are excited to be a part of our next trip which certainly validates our idea. With enTRIPreneur, entrepreneurs can now take meaningful breaks & find synergies with other entrepreneurs,” said enTRIPreneur’s team. The enTRIPreneur team has already started working on their next trip through which they plan to map the South Indian states. Among their top choices lie places like Coorg, Munnar, the forests of Wayanad and many more. The next trip is set to happen in December and this time some of the travelers will be international entrepreneurs.